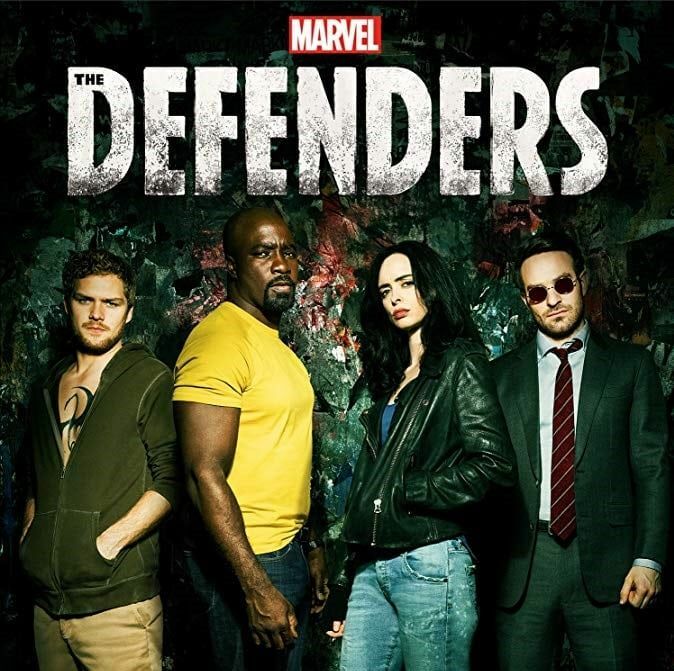 Ever since The Defenders Season 1 debut in August 2017, Marvel’s fans started talking about The Defenders season 2 and the more the gossip grew the responses were not so promising with big media sites saying that a season 2 is never going to happen. In an interview done by Entertainment Weekly, Jeph Loeb said and I quote, “all we’ve ever said is that there are no plans right now [to do more]. It doesn’t mean that it’s off the table.”. More than that Loeb mentioned, “It doesn’t mean that it even has to be with the original characters that were in the first Defenders”. From our point of view, Marvel has heard the community and they are ready to invest in another season of Defenders. Stay tuned for more news about The Defenders Season 2. Previous article Captain Marvel Official Trailer is Finally Here!